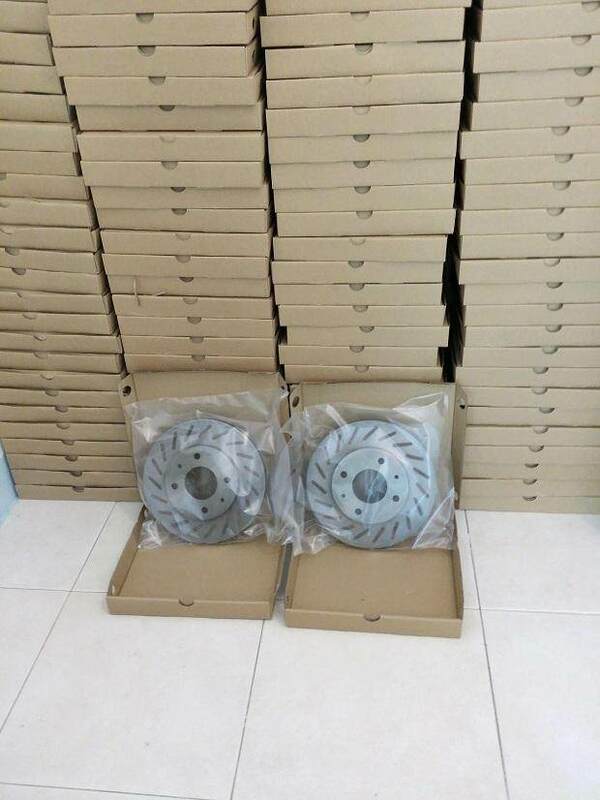 Brake system Brake Disc Brake Rotor. 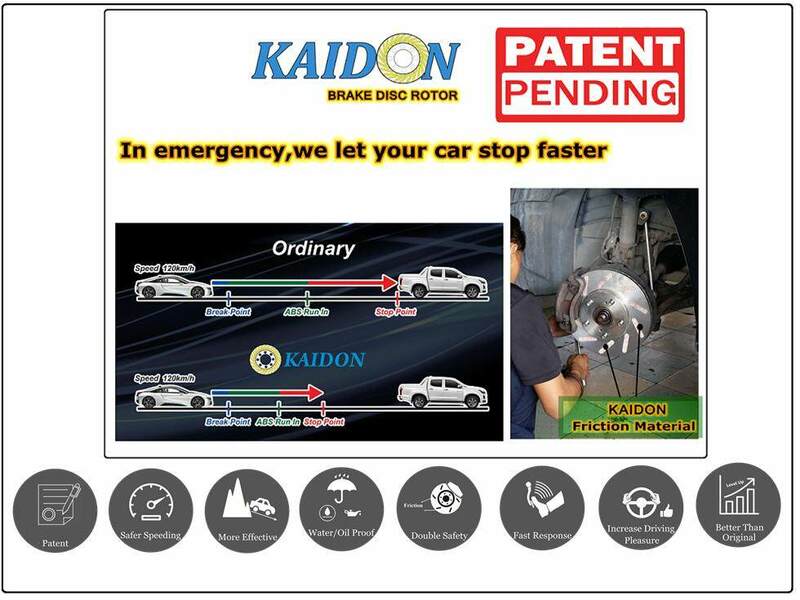 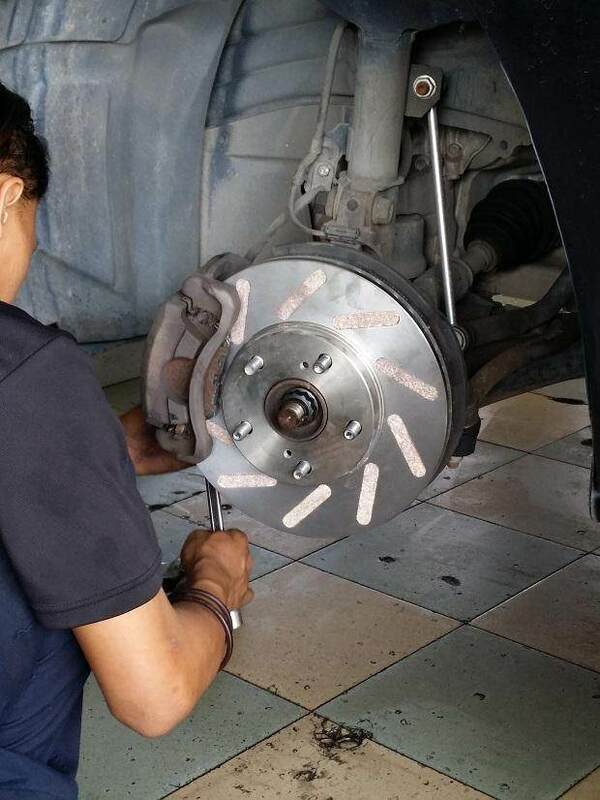 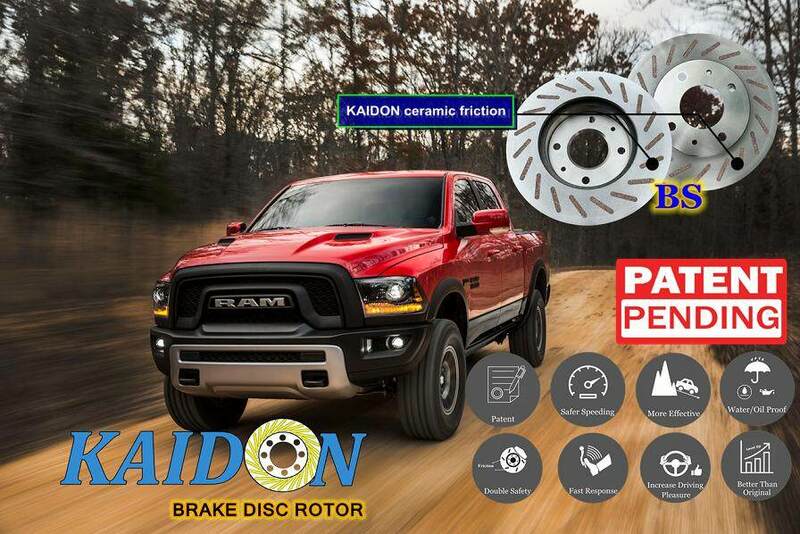 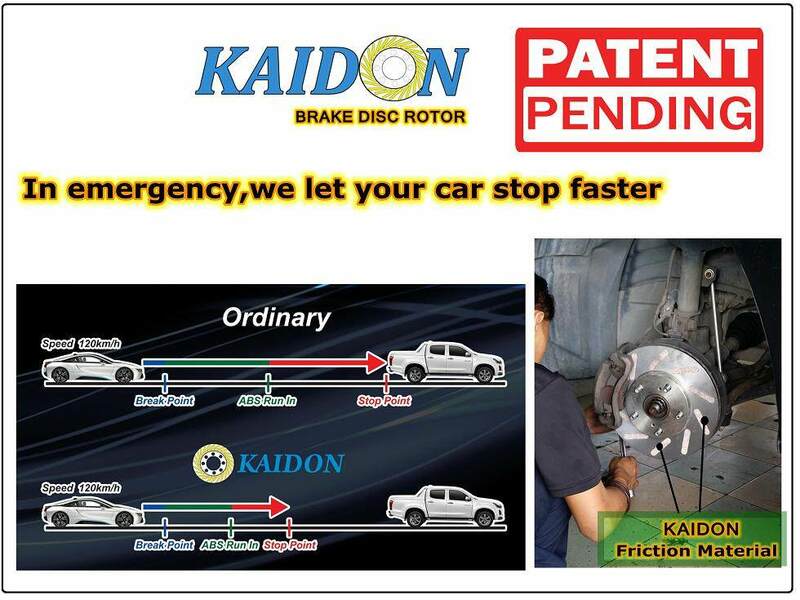 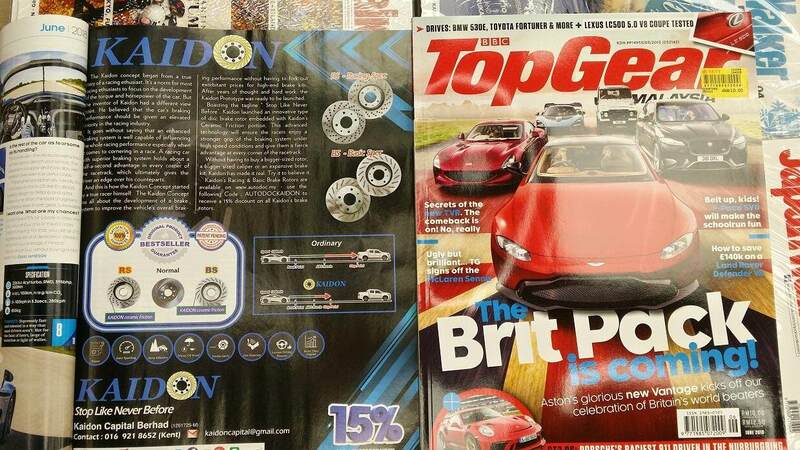 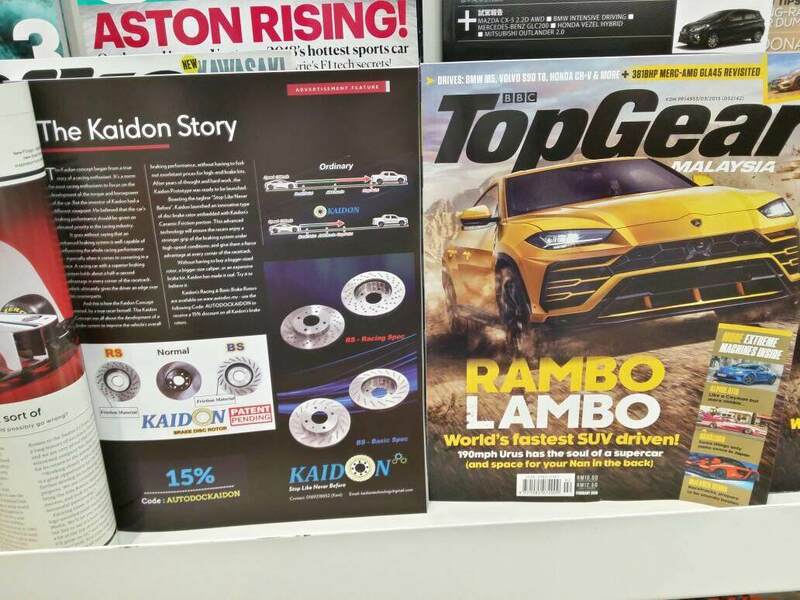 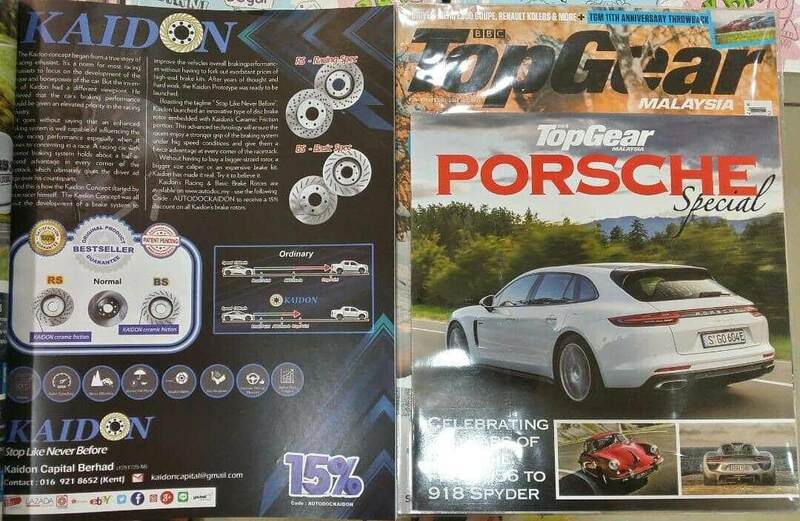 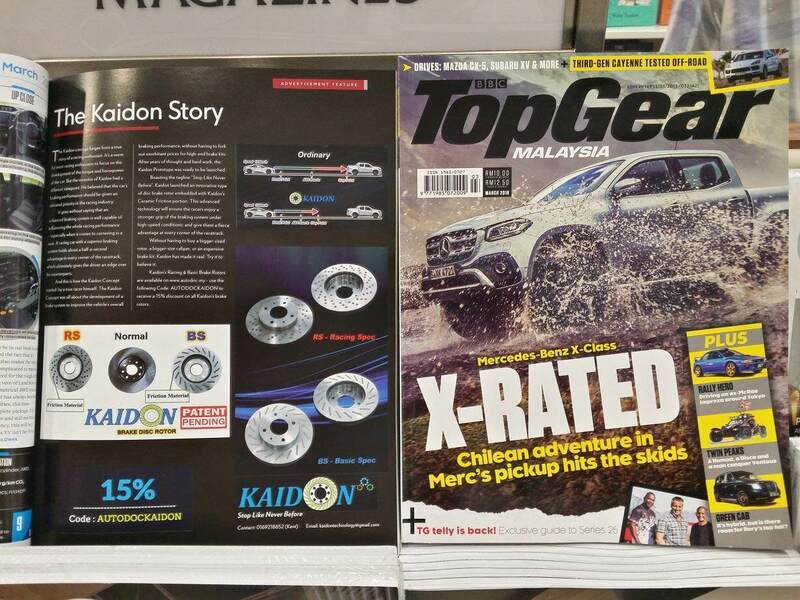 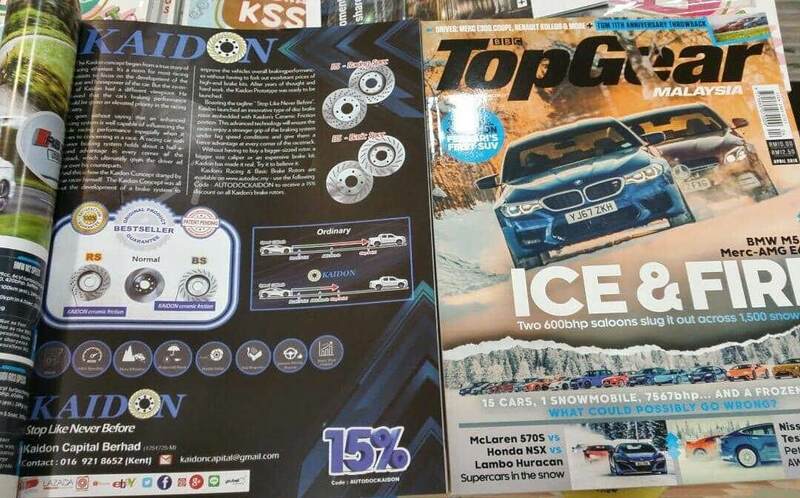 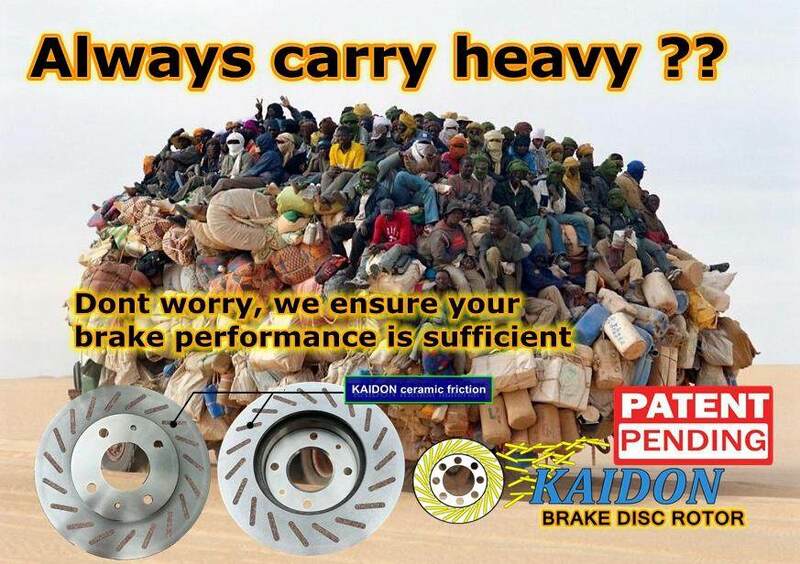 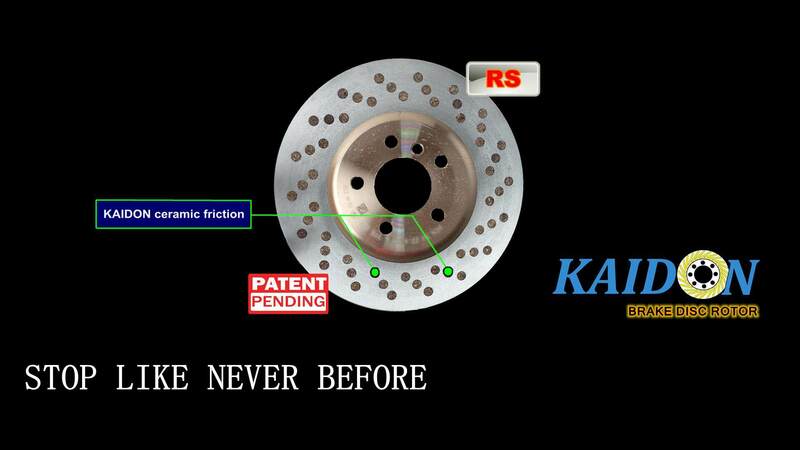 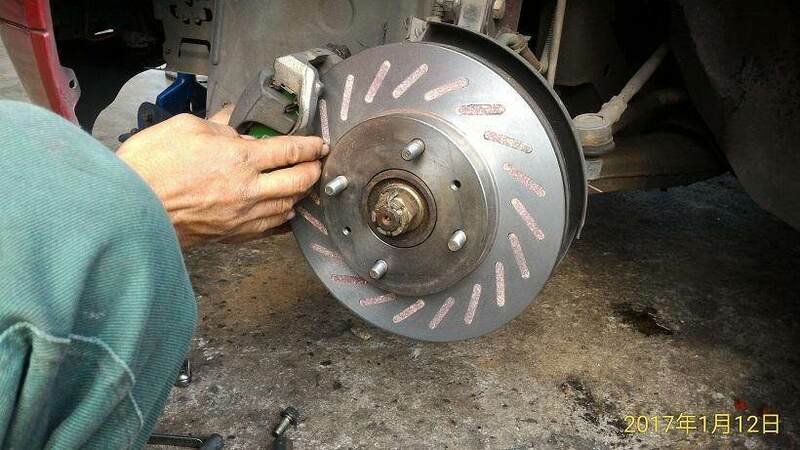 Kaidon Malaysia invented new type of Brake Disc rotor installed with Nano Materials to increase the level of resistance. 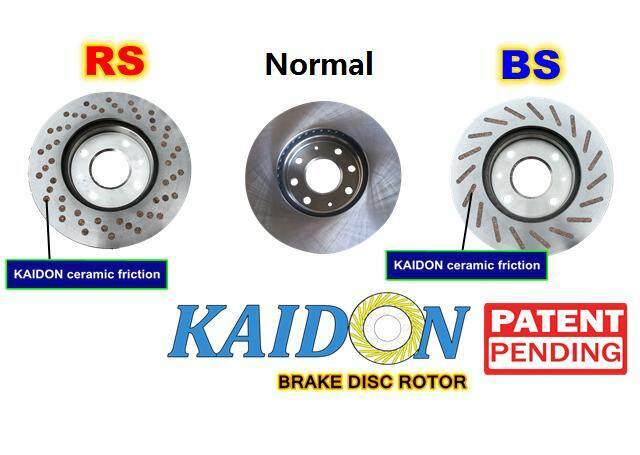 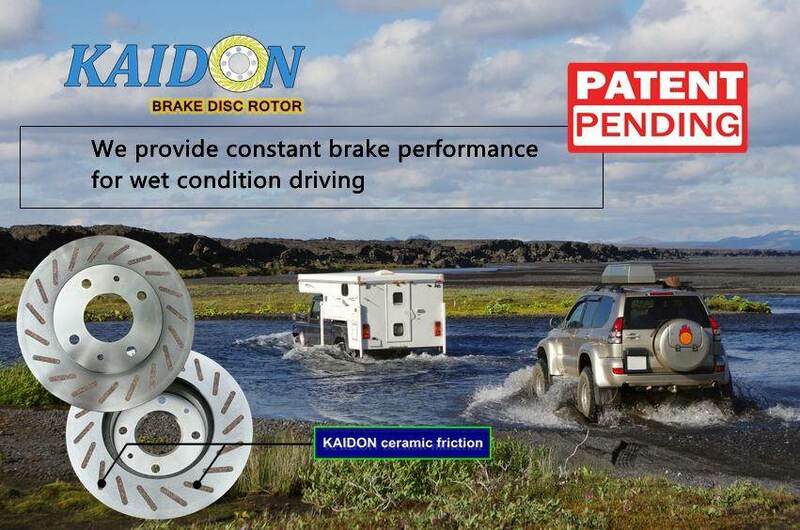 Kaidon BS series is target for driver who like comfortable driving experience with more brake force power. 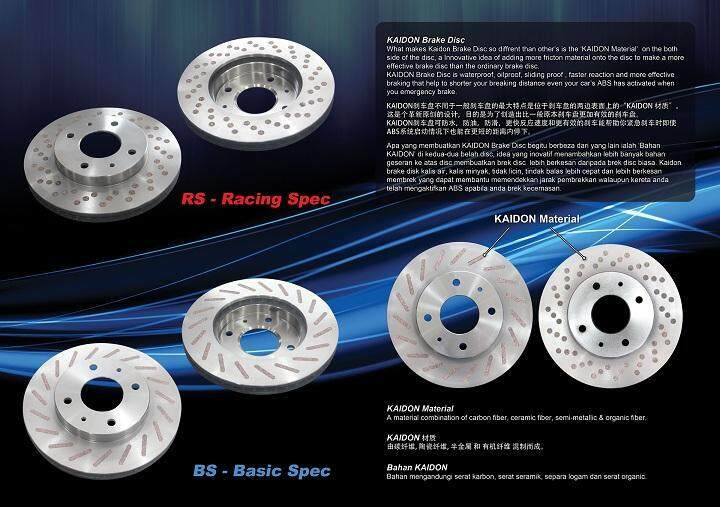 Kaidon RS series designed for car enthusiasts who really love to play and enjoy driving skill. 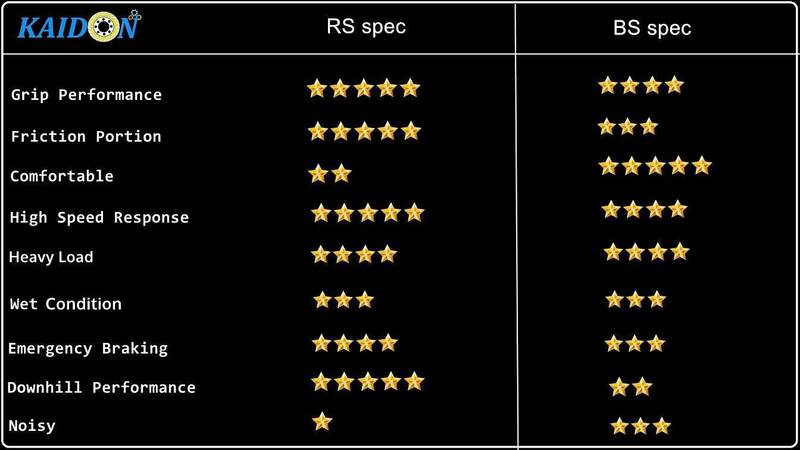 Recently, most car maker is being force to equip ABS system for every car they produce. 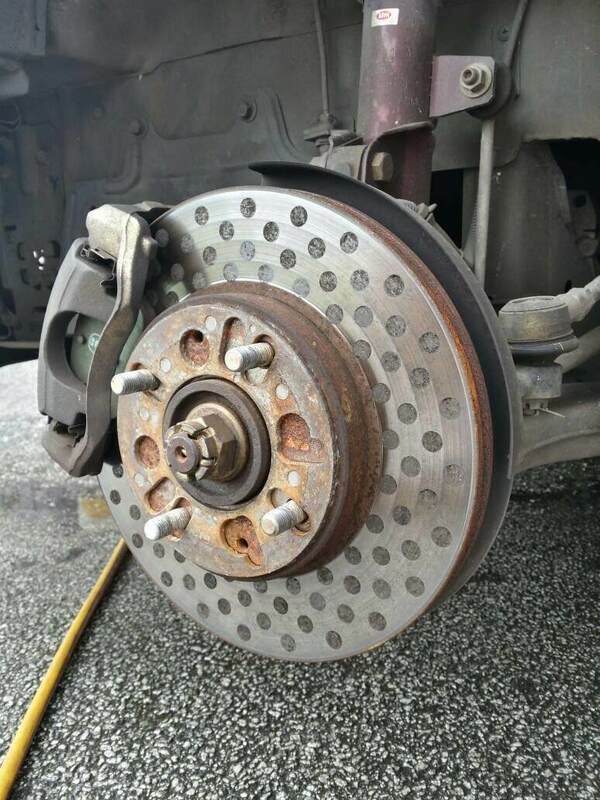 The Problem : ABS delay braking stop point, which means it has higher impact possibility and more dangerous to occur accident. 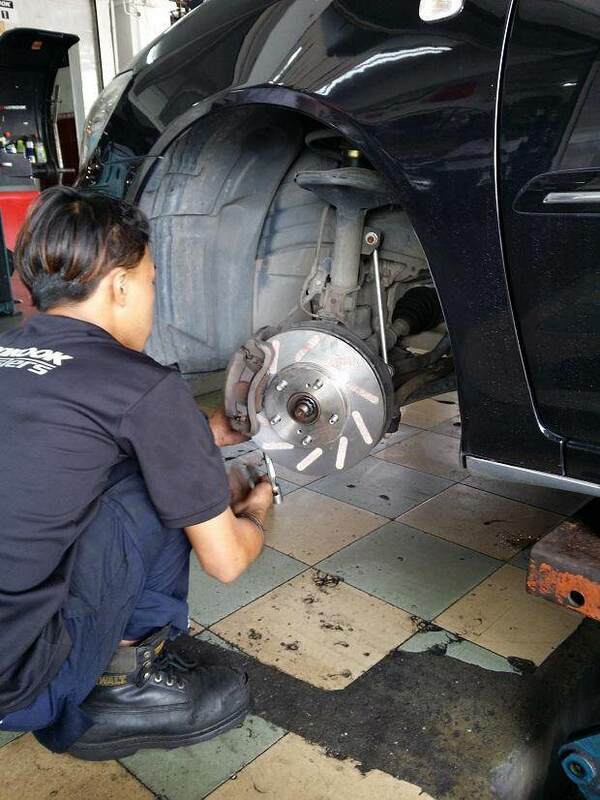 We have been told that ABS can save our life when emergency happen, but is that true ? 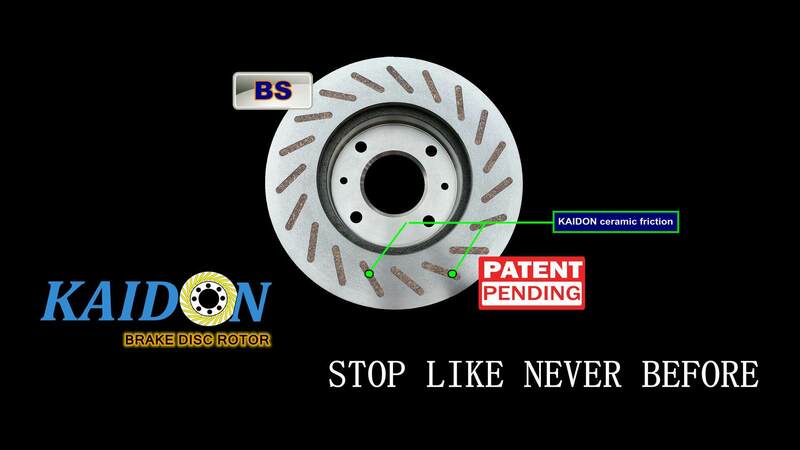 Nobody tell the public that ABS also longer the braking stop point as well. 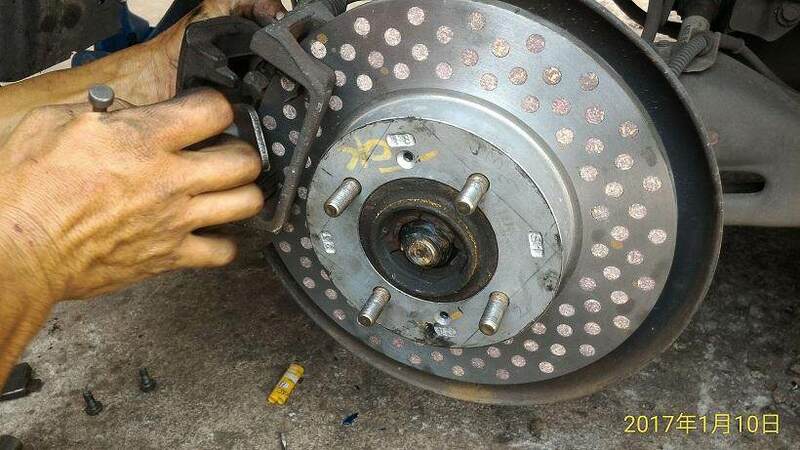 The major argument of ABS system is that some drivers complaint that during they having emergency brake and causes ABS to kick in, when ABS kick in, as the same time your brake stop point is longer. 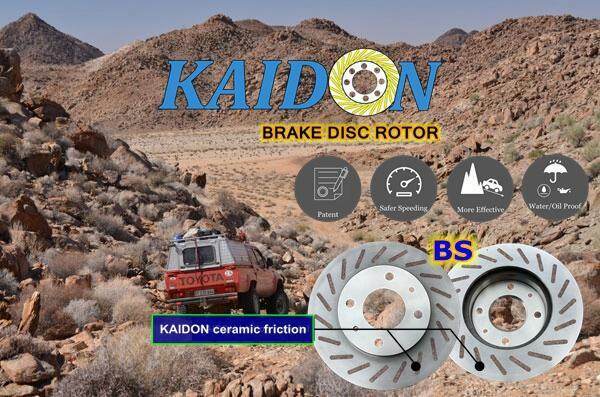 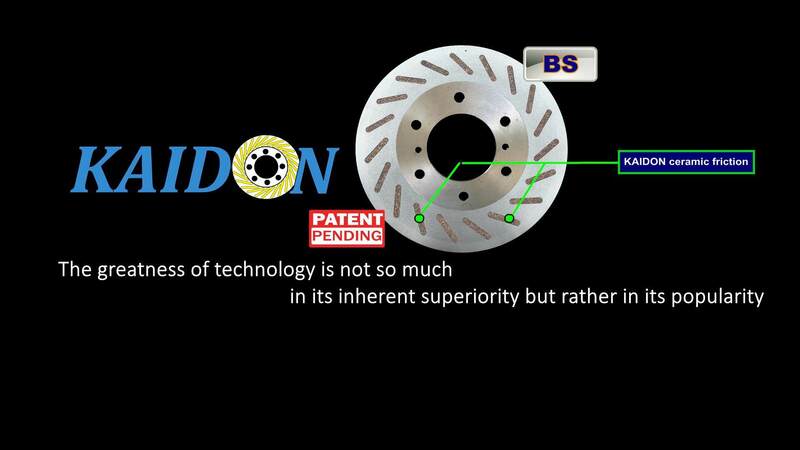 Kaidon Technology brake disc rotor is the best solution to shorter the brake stop point even ABS kick in. 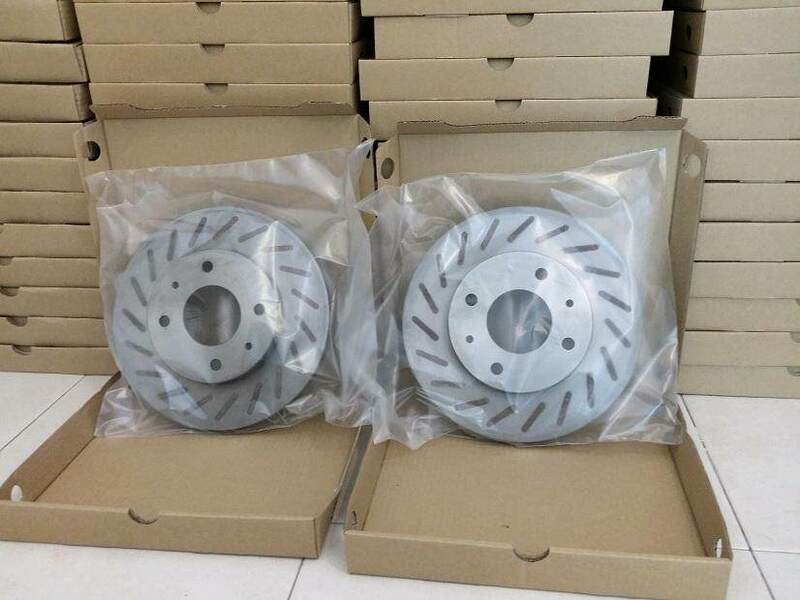 Also, We may ask around our friend and family, if they intend to upgrade brake system of their vehicle, what brand comes out in the mind ??? 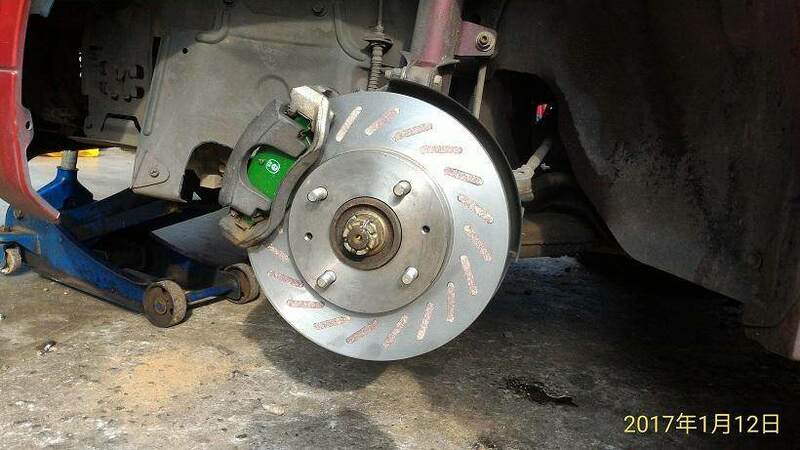 In the market most people can’t even call up a name of brake system provider. 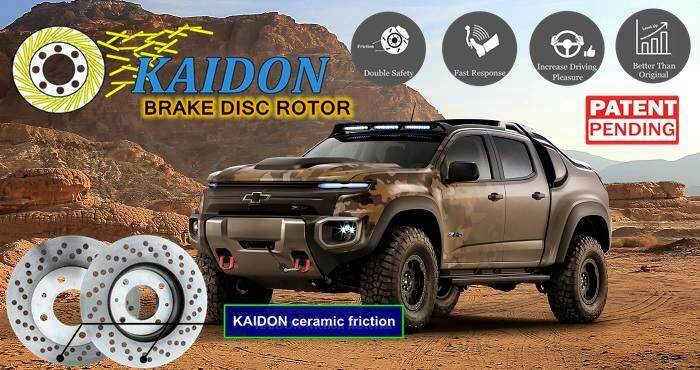 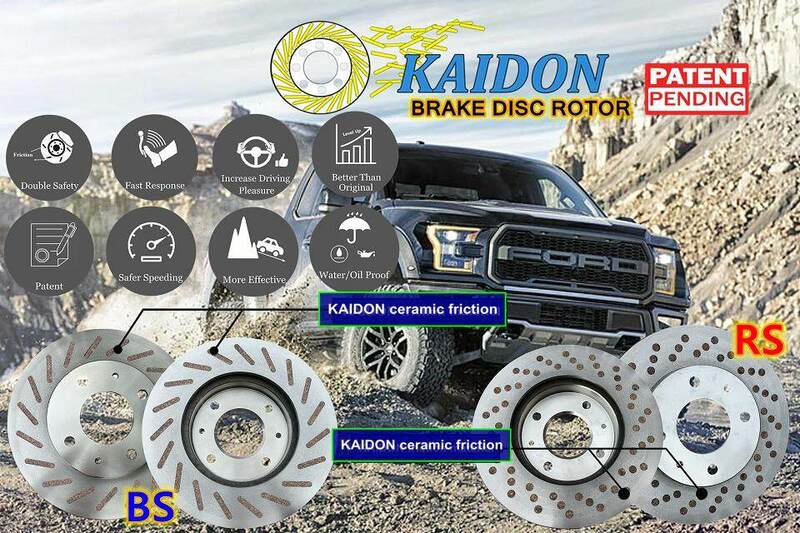 So, Kaidon Technology brake system have the vision to penetrate the market of upgrading brake system with famous brand and innovation technology. 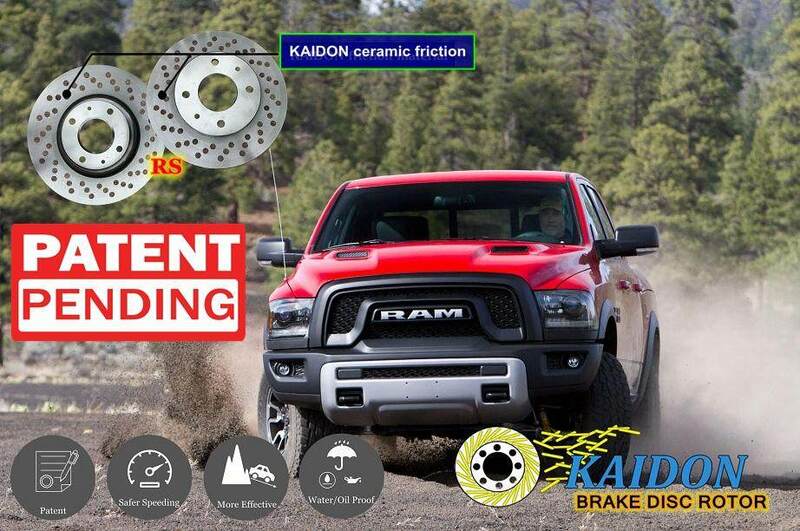 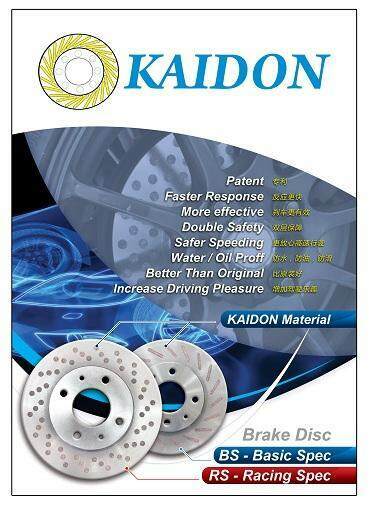 KAIDON has the friction materials that never see in the market, we designed many type of shape, curve, hole to put in Kaidon materials to make the brake system response faster, more grip, reduce brake failure, increase efficiency, and make original brake system can function more efficient. 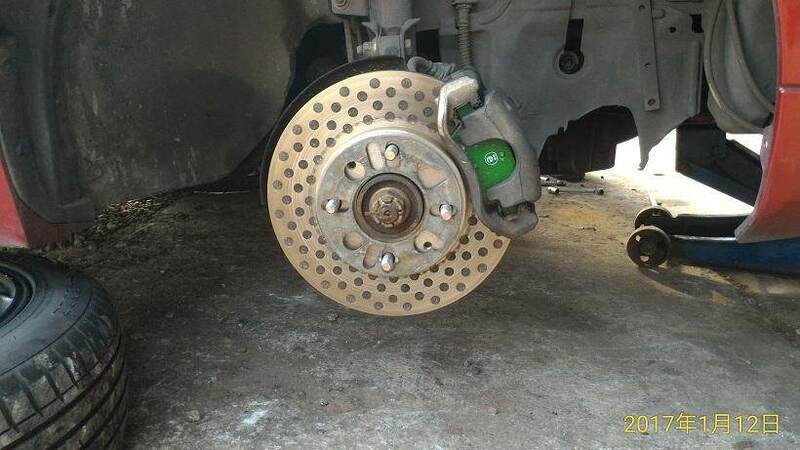 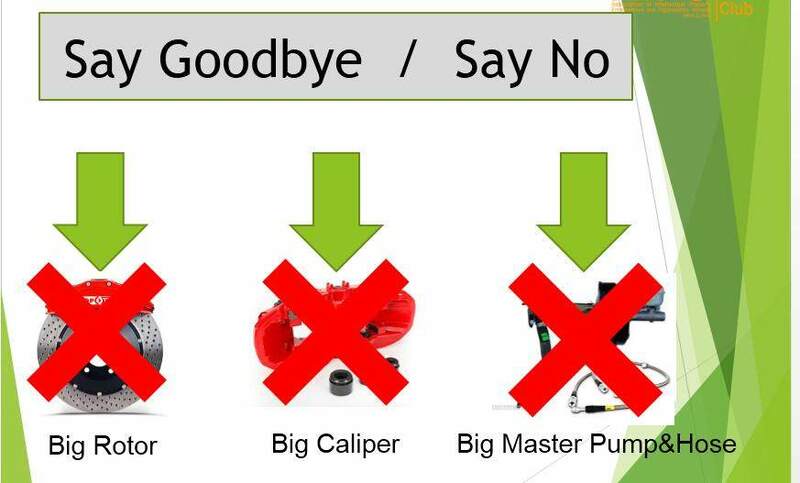 And no need to spend too much money for those high costly brake pump, brake hose, big caliper, or big disc rotor. 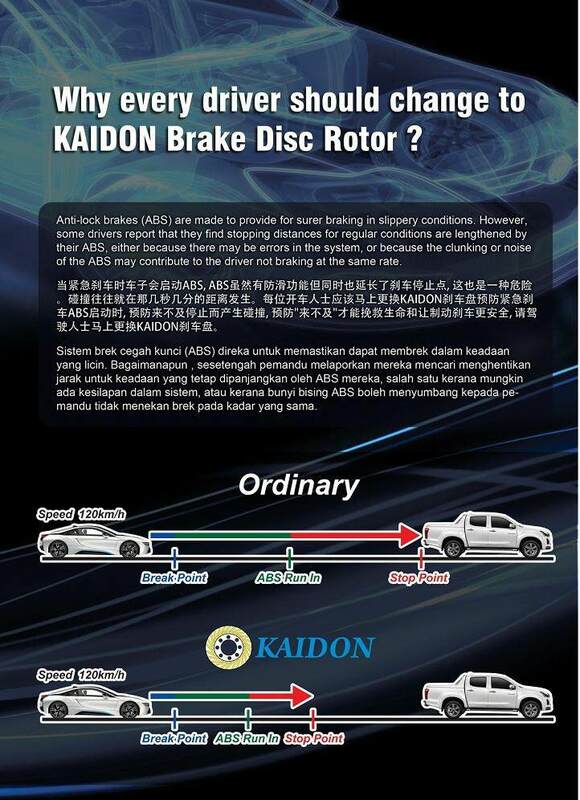 Product SKU: AUDI A6 KAIDON (Rear)"BS"
--Weird smell occur before mileage 1000km of running conditon is "Normal"